With the just-completed installation of almost 500 solar panels that could offset more than 61 percent of the anticipated energy use of the new building, Lakeland Supply is joining a growing number of Wisconsin companies that are opting to address their power needs with solar-generated electricity. The most current data from the Public Service Commission of Wisconsin shows that between 2008 and the third quarter of 2017, the number of solar photovoltaic installations on commercial and industrial buildings in the state increased almost ninefold, to 1,030 from 118. Plunging Prices Mean Building New Renewable Energy Is Cheaper Than Running Existing Coal, Forbes. Across the U.S., renewable energy is beating coal on cost: The price to build new wind and solar has fallen below the cost of running existing coal-fired power plants in Red and Blue states. For example, Colorado’s Xcel will retire 660 megawatts (MW) of coal capacity ahead of schedule in favor of renewable sources and battery storage, and reduce costs in the process. 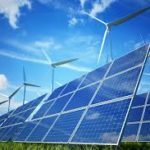 Midwestern utility MidAmerican will be the first utility to reach 100% renewable energy by 2020 without increasing customer rates, and Indiana’s NIPSCO will replace 1.8 gigawatts (GW) of coal with wind and solar. 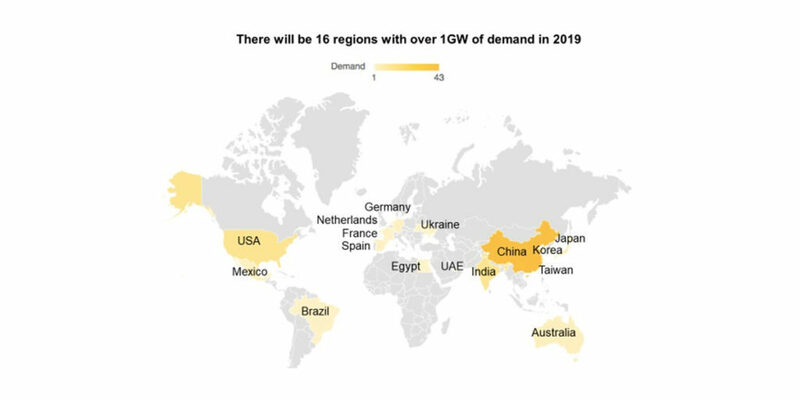 Next year will see wind, solar and energy storage flourishing globally. 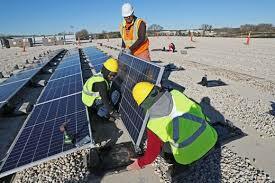 Solar Window Technologies invests $25 million in manufacturing lines and hiring, PV Magazine. 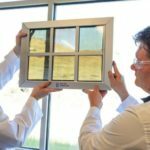 SolarWindow says its product has a one-year payback, and that a 50-story building facade – 360° covered – would be equivalent to approximately 10-12 acres (1-2 MW) of ground mounted solar power. Competitor Onyx Solar also suggests a less than one-year payback on its solar window product. Onyx also put out a nice PDF which breaks down solar glass efficiency versus visibility, and then gets into the costs of installation. 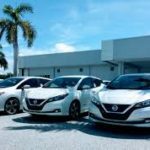 This entry was posted in Electric Vehicles, NewsBlog and tagged declining costs of renewable energy and energy storage, Energy Storage News, EV group buy programs, global PV demand, innovative solar programs, long duration energy storage, Nebraskans for Solar NewsBlog, renewable energy news, U.S. energy transition news on December 3, 2018 by Helen Deffenbacher.